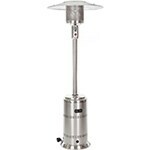 Propane patio heaters are a popular choice due to the convenience of liquid propane fuel. They come in a wide array of sizes and styles to fit any outdoor space. 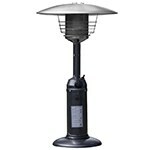 Tabletop patio heaters and freestanding patio heaters are great if you want the freedom to move your patio heater to any spot in your outdoor space. 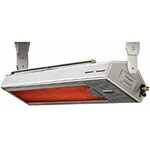 If you prefer a more permanent fixture, wall and ceiling mount patio heaters might be right for you. If you’re not sure what kind would be best for your outdoor space, call our patio heater experts at 1-877-743-2269 today!